John Ruskin (1819-1900) was one of the most remarkable voices of Victorian England. Having achieved acclaim as an art critic, Ruskin changed directions and by writing Unto This Last angered England's mercantile classes by fiercely condemning their greed and the poverty he saw everywhere around him. He challenged the dehumanized economic thinking of his day and urged a new kind of economics based on social justice. Ruskin became an embattled champion of the working class. While gradually succumbing to despair and insanity, he proposed a wide range of progressive social reforms and founded a utopian community, St. George's Guild, to put those ideas into practice. Many of Ruskin's ideas have now gained wide acceptance. Gandhi, Martin Luther King, and the British Socialist movement were deeply influenced by Ruskin. 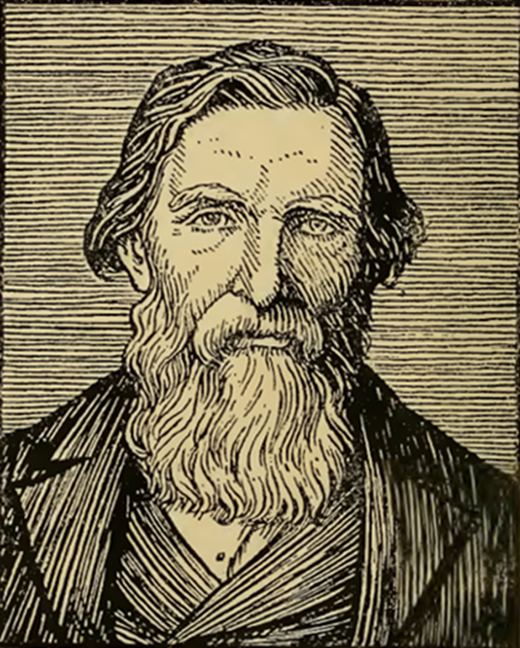 Because Ruskin condemned the pollution of air, water, and soil caused by uncontrolled industrialism, he is regarded as one of the very first environmentalists. Ruskin is a brilliant writer with a very lively prose style. Even so, Unto This Last, while brief, challenges even well-educated and motivated readers. QuikScan is unique because it provides brief summaries throughout the book, making it much easier to understand and dramatically increasing retention. And, if a section of the book doesn't interest you, read just the summary and keep going.